You asked for another one and we've delivered. 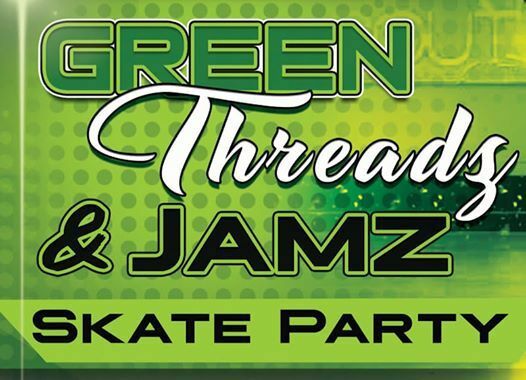 EmpOwerU invites you to the Green Threadz & Jamz Adult Only Skate Party featuring DJ Ruckus. 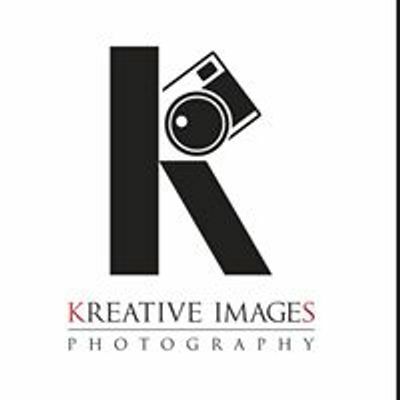 The theme for this one is all things GREEN?. Come dressed in your best for the opportunity to bring home a $50 cash prize for the best dressed male or female. Also, does your skate team have what it takes? 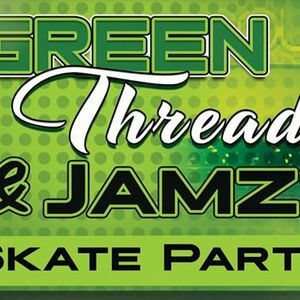 Register to participate in the SK8 OFF to win $100 cash for your team (Registration is $25 per team more details to follow).